It was morning in Tripoli. Even though it was autumn, I remember the ambient temperature outside as being hot. Entering the airport terminal, it was even hotter. 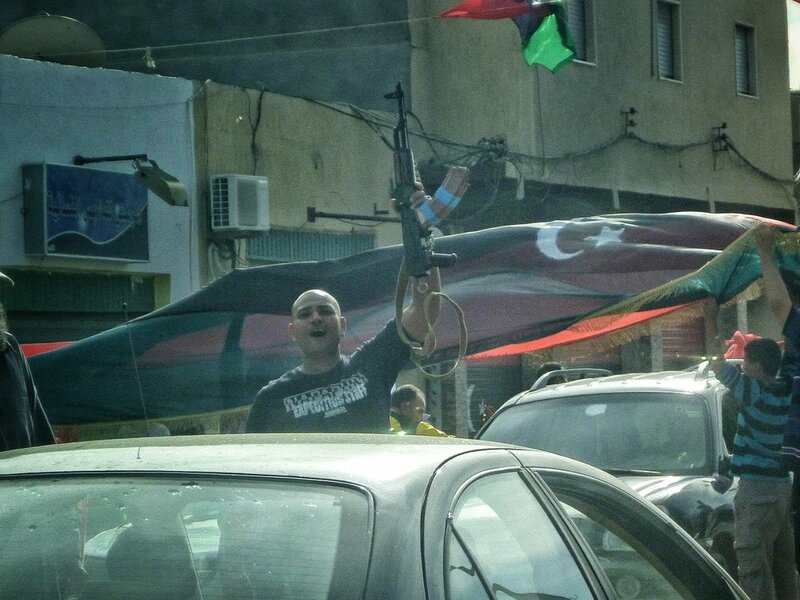 I had been in Tripoli for most of the past six weeks. Long hours, little rest. In a few hours I would be in Malta for a break. The promise of an ice-cold lager beckoned. I just had to make it onto my flight. It took us nearly thirty minutes to make our way from the terminal entrance to the check-in counter; clambering over luggage, stepping over sleeping families, waiting in non-existing queues. Although a little agitated from the journey across the terminal, I immediately relaxed upon reaching the counter. Greeted with a smile, my WFP colleague, who was managing the United Nations Humanitarian Air Service, checked us in. The UN flight was, for us, the only safe way in or out of Tripoli. The 170km road trip to the Tunisian border was unsafe due to sporadic gunfights close to the border. 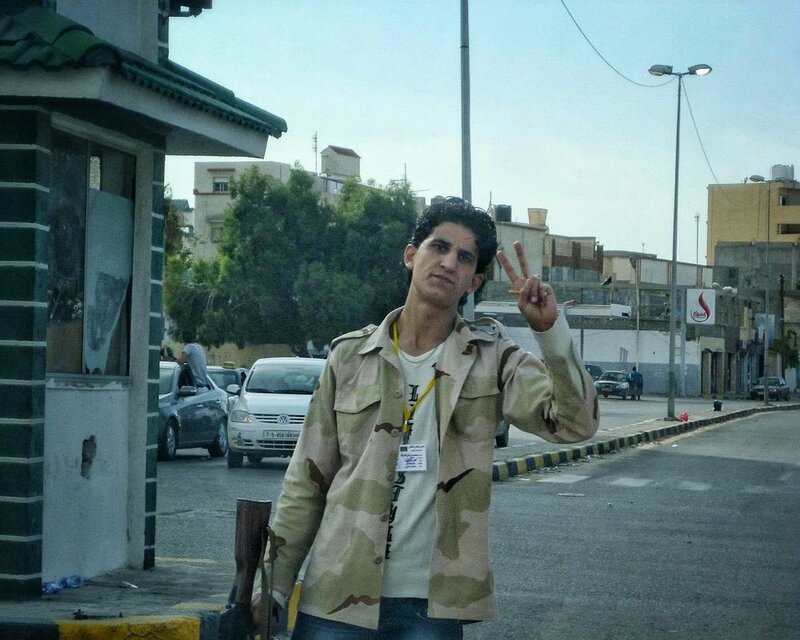 450kms to the east, the bloody battle for Sirte, on the Gulf of Sidra, raged on. 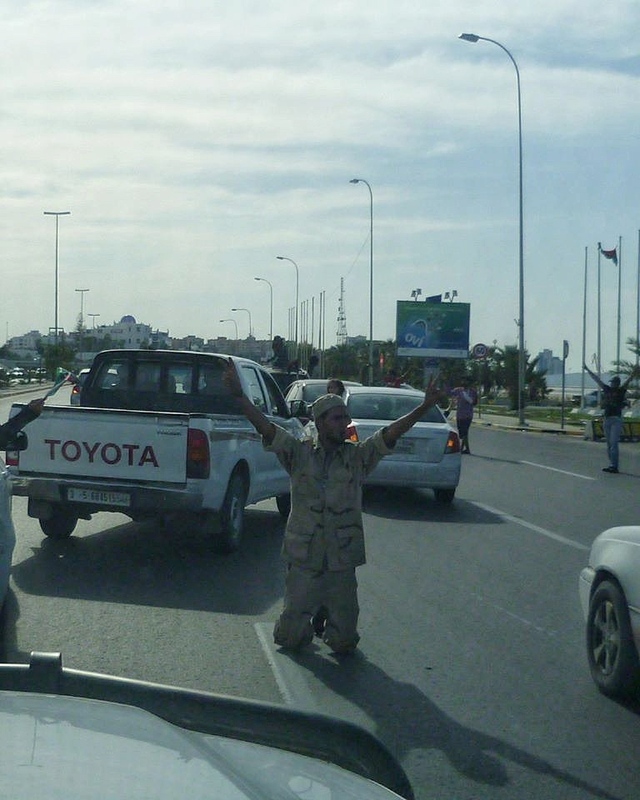 Gaddafi loyalists, surrounded in one of the town’s districts, showed no signs of surrendering. I stood patiently at the counter, boarding pass in hand, waiting for my colleague to check-in. I would be in Malta soon. I looked around me. The familiar discordant sounds of a crowded terminal dropped away. People bent over phones, speaking softly, whispering. Out of sight, someone started shooting just outside the terminal doors. The militia weren’t reacting to the shots, nor were the waiting passengers. I was just a little nonplussed. Then, almost in unison, men started to chant “Allahu Akbar,” over and over again. A women started to ululate. Like a ripple, others joined in until it became a crescendo. 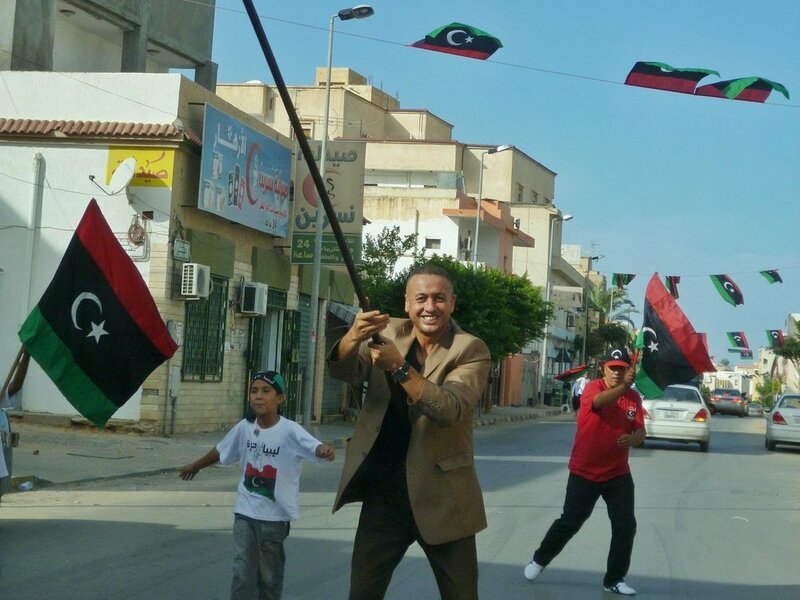 I ignorantly assumed ululation was a sign of sorrow; I had much to learn about Libya. The sound of weapons being fired, sporadic at first, added to the cacophony. The tempo of gunfire increased, and it did not stop. All I could hear now was the constant crack of AK-47 fire and heavy machine-guns being fired outside. I often wondered, years later, as to why so many people at the airport had guns and why I was somewhat okay with this at the time. WFP colleagues quickly told us to move to the business terminal, a small building across the road from the one we were in. We did not know what was happening, nor did the other non-Arabic speakers. As we crossed the road to the business terminal, my eardrums were ringing before I even realised the militiamen, parked on the apron, were firing their weapons into the air. I took shelter with my UN colleagues in the terminal. It was made of the same glass windows and drywall as the main terminal. Walls stained by years of smoke and dust; rectangle patches of white paint revealed by discarded portraits of Muammar Gaddafi. We stood away from the windows; not much protection from stray bullets. What was going on? For hours we patiently waited for our plane to arrive from Malta. I recall we were told it was circling off the coast. Although the sound of heavy weapons, firing into the sky, occasionally punctuated our conversations, in a bout of self-denial, I told myself the flight would still arrive. The WFP flight controller was in contact with the inbound flight. Although I could not hear the conversation, watching his face, I knew in my heart the company the UN had contracted to fly us in and out of Tripoli had turned the plane around. Gunfire, airports, and commercial aircraft don’t mix (obviously). Along with my UN colleagues, I continued to shelter inside the business terminal. The airport was now officially closed to international air traffic. Road movement in the city was assessed, at least for now, as unsafe. Gunfire could be heard across the capitol. 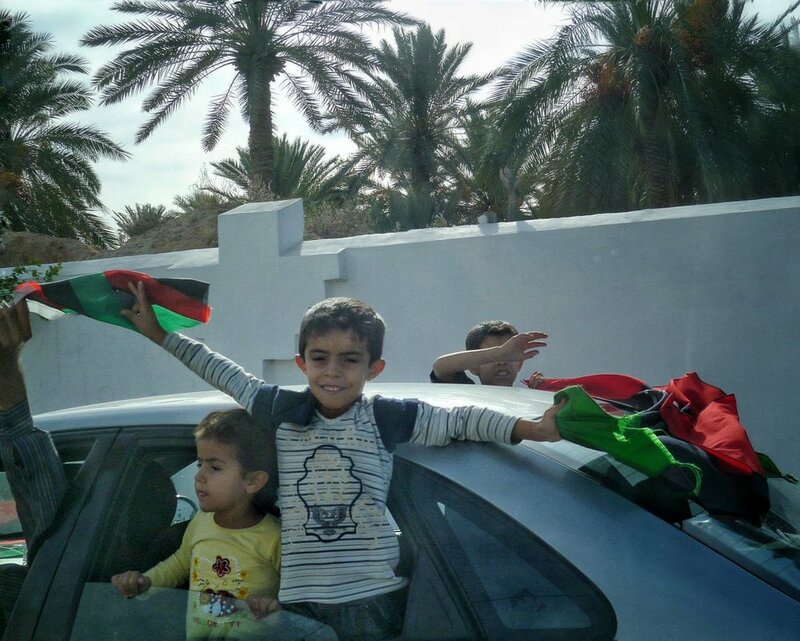 After a few hours it was decided we would need to drive back through Tripoli to the UN compound at Palm City Residences, a short drive west from the capital. We climbed into our armoured Toyota land cruisers. Armoured in the sense they could take an AK-47 bullet and fragments from an improvised explosive device; but not if it was detonated too close. They are also difficult to maneuver and require a longer braking distance. Hardly ideal when driving through crowds. The last thing the UN needed to do was to kill a pedestrian on the day Gaddafi was killed. In a convoy we set off for the compound. Windows and doors locked. We were under instructions not to open them. That day, driving back from the airport, in a city somewhat controlled by revolutionaries and the people, remains one of the most surreal experiences of my life. 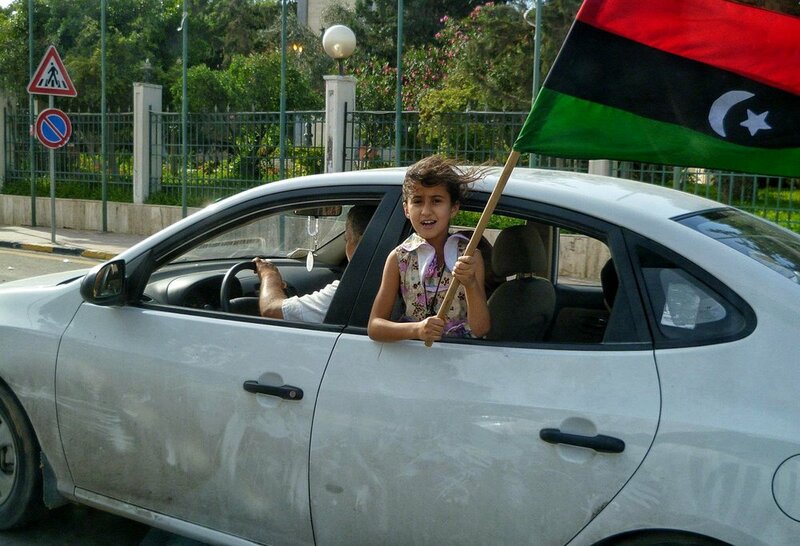 The red, green and black tricolor of the revolution was everywhere. 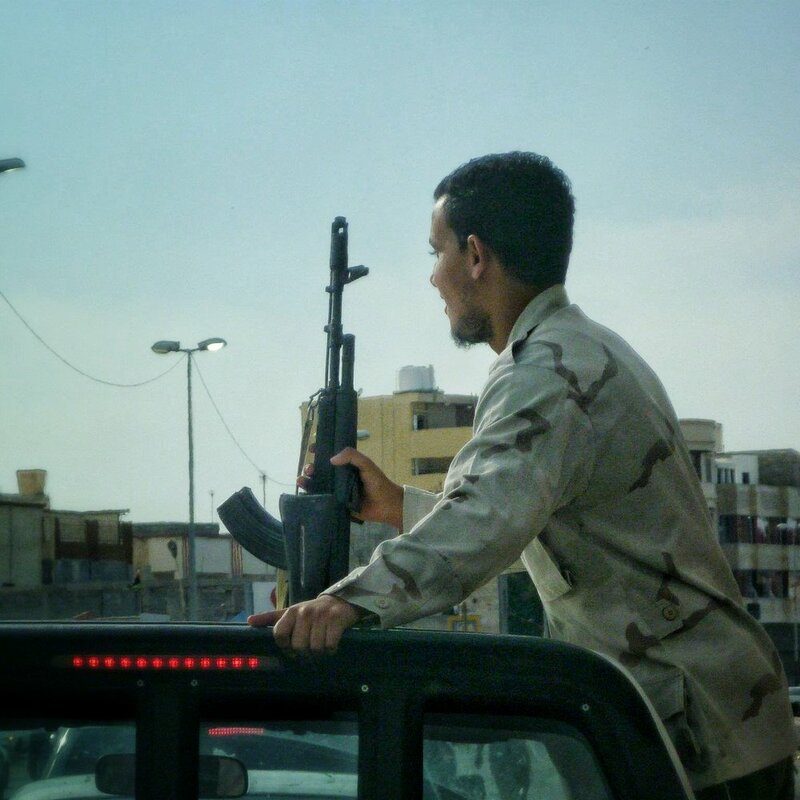 Open trucks, packed with young men in fatigues, drapped in flags, drove through the streets. People were dancing in the street. A man desperately wanted us to accept his offer of rose water, a traditional offering for guests. Children watched the impromptu celebration in awe. Variations on these scenes were everywhere. My words can’t fully describe my feelings and memories of that day; nor can my photos, quickly snapped through the window as we drove through joyous crowds. It was like a yoke had been lifted from them, and for them, in moment, anything was possible. A future, free and bright. After about an hour or so we made it back to the compound, safe, sound and drained. Over dinner, the death of Gaddafi, the future of Libya and its people, was all we talked about. Even though we knew the road forward would be rocky, optimism ruled over pessimism that night. The next morning, we returned to the airport. The check-in was uneventful. Waiting for our flight to arrive, a Libyan man approached me. Pulling out his phone, he showed me graphic photos of Gaddafi’s bloodied body. 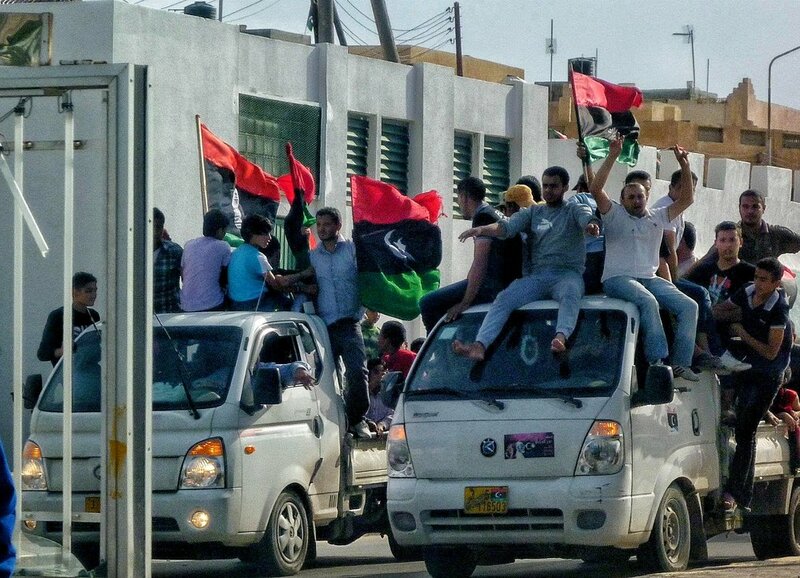 He told me he had driven to Misrata overnight and had waited in line to see the dead Dictator. I was lost for words. Five years on, the memories of that day are clouded in sadness. Not from that moment, forever captured in photos, but rather of the missed opportunities for the Libyan people to find a peaceful way forward to build a better society. What happened to the Arab Spring? This work is licensed under a Creative Commons Attribution-NonCommercial 4.0 International License. Contact me for commercial use.